Have an excellent trip ! The ideal place to stay in your vacations, a safe, clean and fun environment.. Nizadu Hostel is located in the middle of the city, only 15 min walk from down town (Zocalo), and 5 min walk from the main supermarkets, malls and movie theaters of the city. 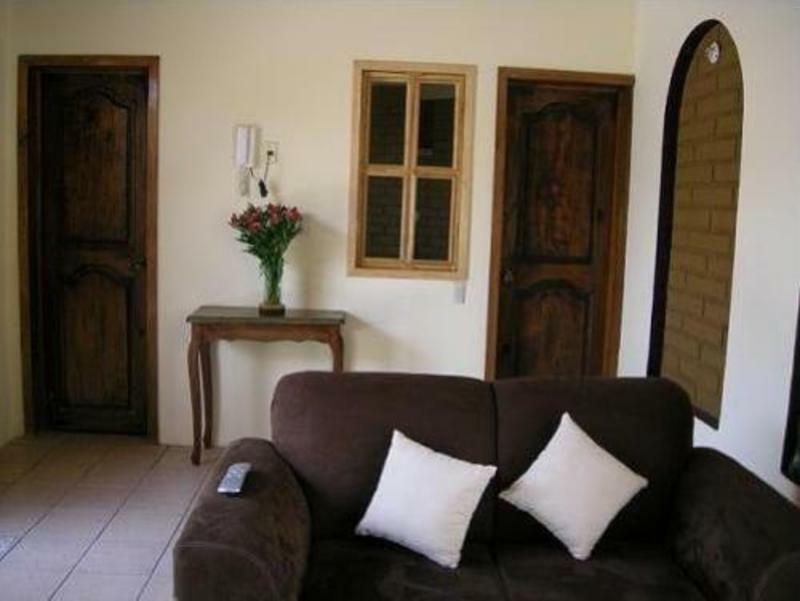 We have a guest kitchens with microwave oven, refrigerator, stove, blender and the necessary utensils to cook. Here you get Free Wi-Fi internet 24h, in lobby and rooms; laundry service, bike hire, English and French spoken, guest kitchen, plasma TV and plenty of movies in the living room, cable TV in the rooms, etc. You can chill and socialize in the common room. Our rooms are very spacious, clean and cozy. All of them have private bathroom, with hot water 24hrs; personal lockers, linen is included. The private rooms also have cable TV. The staff can help u to plan your day, give u special tips and anything you need. 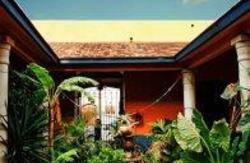 Enjoy the advantage of being in a small hostel with a quiet and friendly environment. You can go to the super market few minutes away and cook yourself or rent a bike and explore the colonial city. 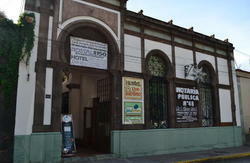 Come and have a great stay in Oaxaca.